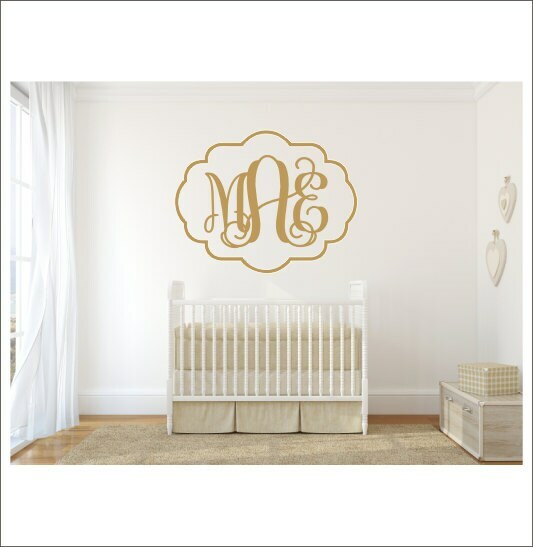 This gorgeous monogram would be right at home in a nursery, bedroom, or dorm room! Cut from the highest quality matte finish indoor vinyl, it will give you the look of three coats of paint, but without the time or mess! Please Note--Decal is not scale to size in example pic. It has been enlarged to show detail. Actual size is listed above. Loved the piece. I unfortunately dropped it as I was about to place it on the wall and ruined it (oops). I’ll probably order a replacement soon! Beautiful decal! 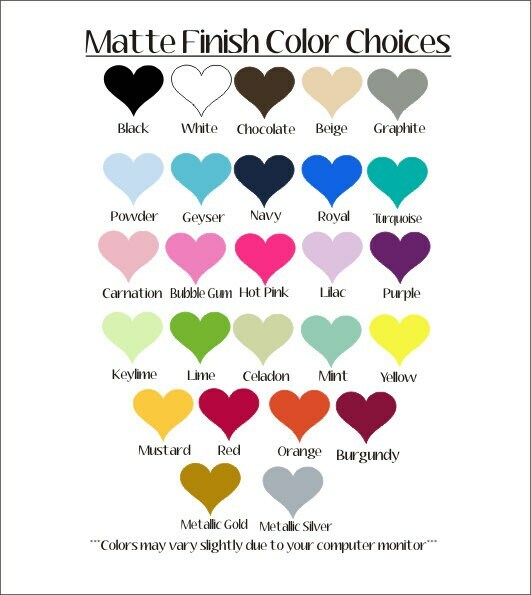 Prompt shipping!! Looks great! Great quality item, and it shipped the same day I ordered! Super fast shipping.